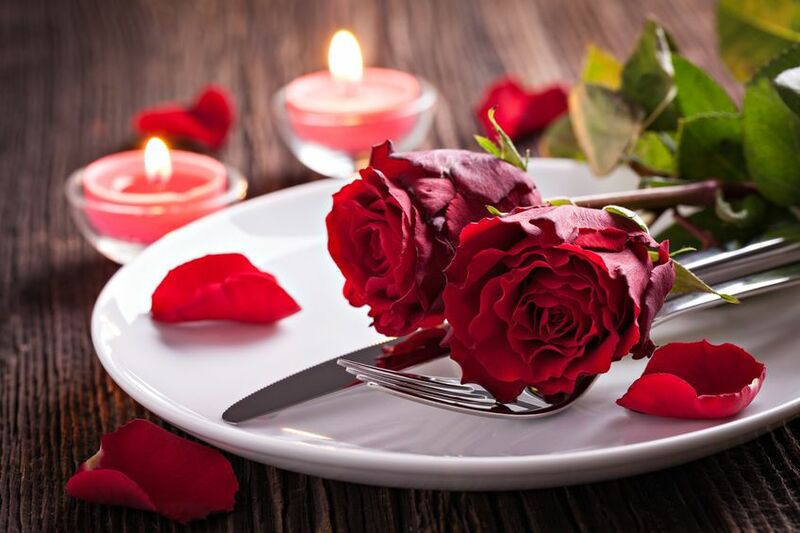 Take Your Sweetheart Out For A Romantic V-Day Dinner In Ventura! Picture this: walking arm in arm with your sweetheart as you head to a romantic dinner in a beautiful beach town..... Valentine’s Day is right around the corner. Make that picture a reality by celebrating the holiday in your own stunning town of Ventura! Ventura is filled with incredible dining options, but we decided to make your holiday planning a breeze by offering you a list of the top romantic restaurants in town! Enjoy incredible food and celebrate the love you share at one of these fantastic restaurants this Valentine's Day! --This great wine bar has a special menu planned for Valentine’s Day (Reservations needed). Dine on tasty treats while sipping on an incredible selection of wines. --You will find an intimate setting within the 1930’s cottage that houses this restaurant and delicious food will keep you and your partner happy and full. --This stylish restaurant offers incredible homemade pasta and bread, as well as all of your other favorite Italian dishes. --The stunning decor makes the setting very romantic for your special date. Moreover, the prime cuts of meat and delectable menu offerings make this a top choice for the evening. --Lure might not be the most intimate, romantic spot on our list, but the seafood cannot be beat. Come here for the food and a fun, lively atmosphere. --This Ventura stable has great food, but it makes our list mainly for its setting along the Pacific Ocean. If you can brave the chilly evenings by bundling up, there is nothing more romantic than listening to the waves right next to your table as you dine. --Enjoy tasty Italian fare and excellent service at this small restaurant in the beach district. We wish everyone in Ventura a very Happy Valentine’s Day! Follow us on Facebook for more great community information and events throughout the year!